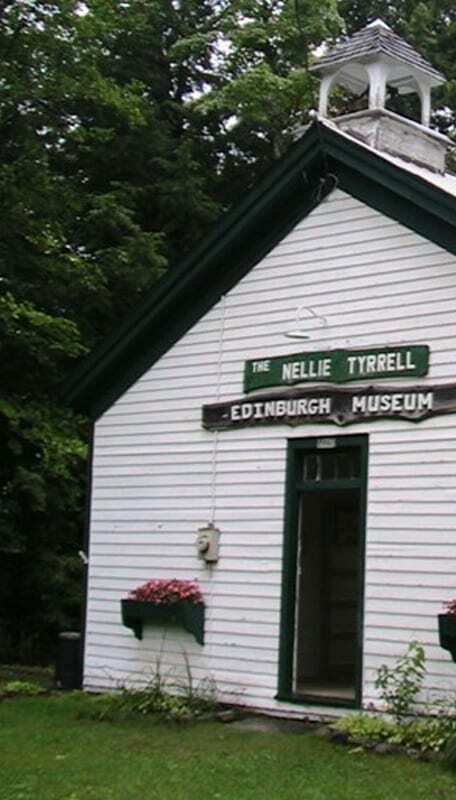 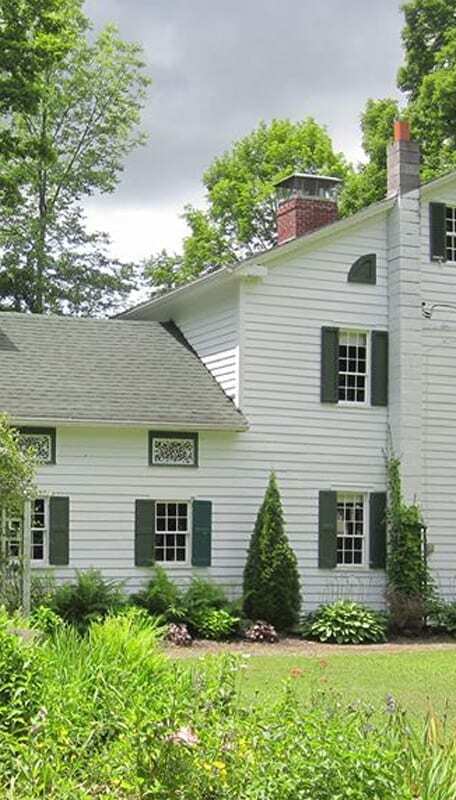 The Caroga Museum in New York State’s Adirondack Park is comprised of a charming old farm house, an exhibit barn, a general store, a cobbler’s shop, an ice house, and the most recent addition, Sherman’s Park Arcade. 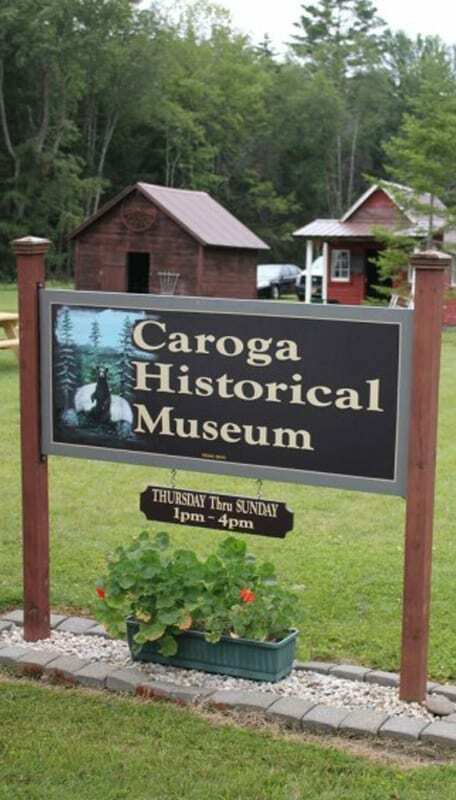 The Caroga Historical Association was born on the coat-tails of the 1976 national bicentennial which provided momentum for the 1977 opening of a town museum housed in rented quarters. 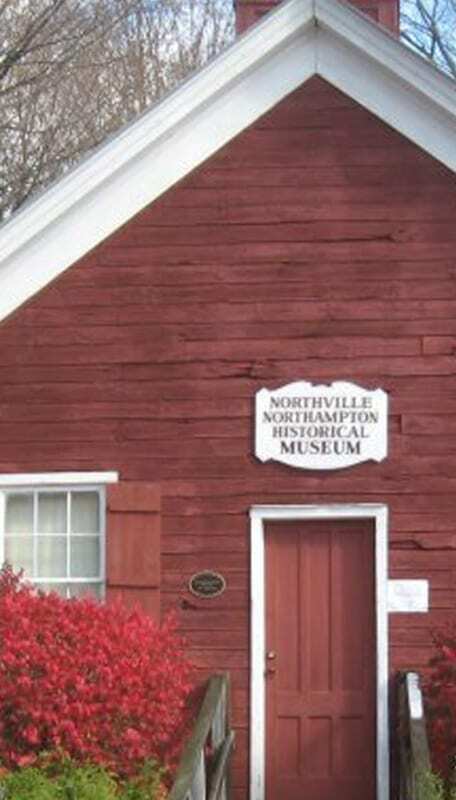 In 1981 the Association purchased the present museum site from a fourth generation settler in Caroga. 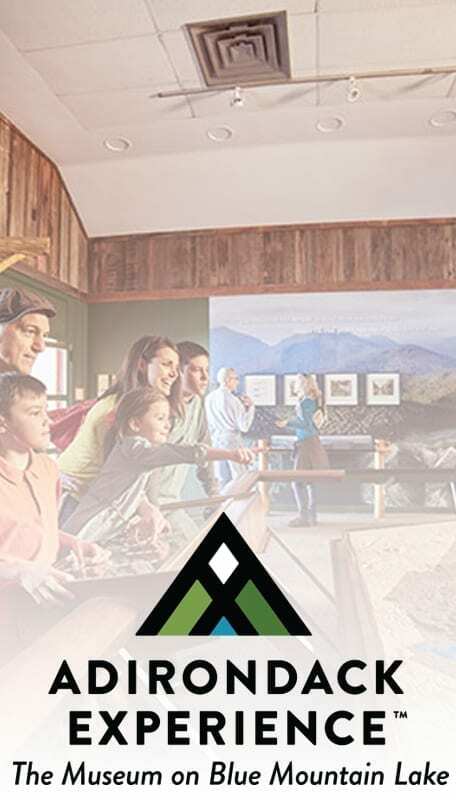 The Caroga Historical Association is a non-profit organization chartered by the New York State Education Department. 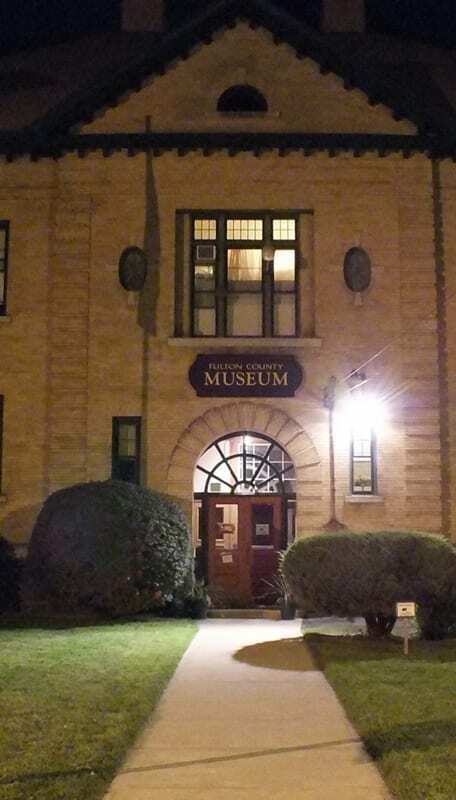 Continued dedicated efforts on the part of its friends and supporters have made the Caroga Historical Museum a focal point in promoting and preserving the heritage of the Township of Caroga.